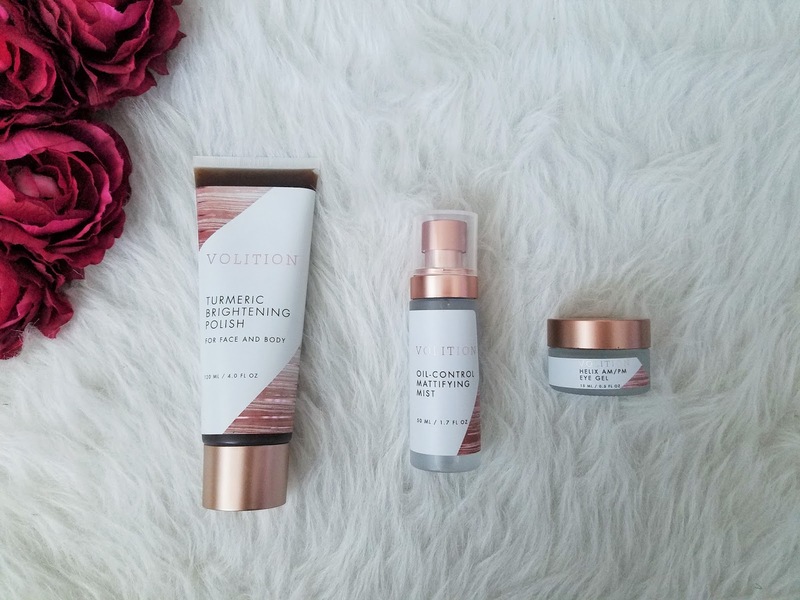 I received an exclusive invite to Volition Beauty's launch with Sephora. 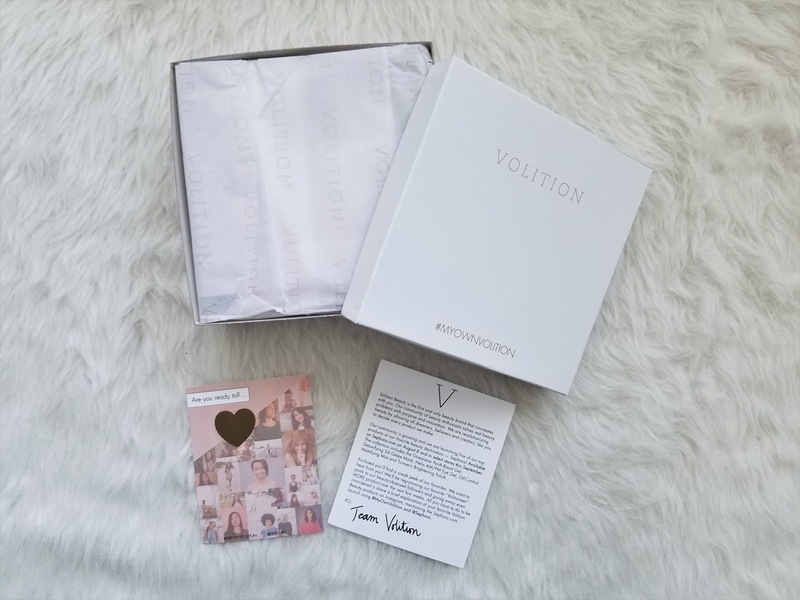 As a Volitioneer they sent me a gift box of their top products to test and share with my readers. 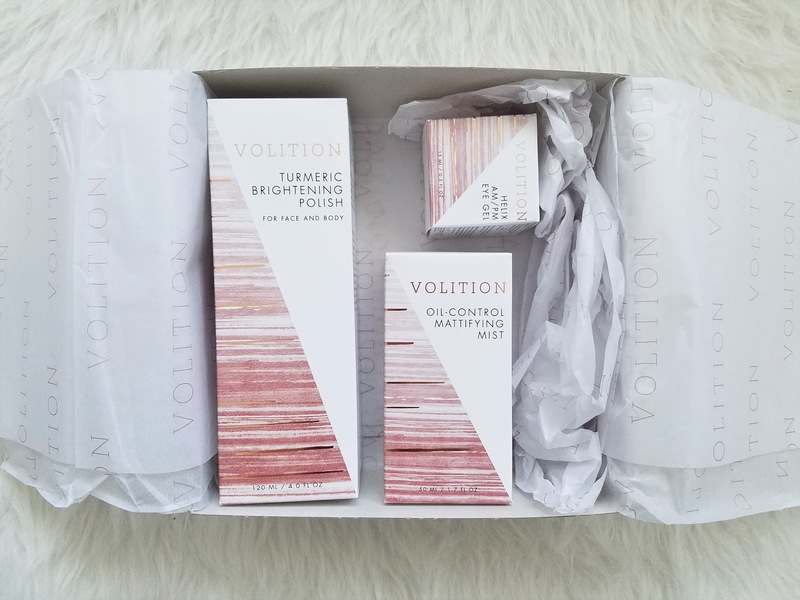 Volition Beauty is a revolutionary brand that co-creates products together with an open community of beauty enthusiasts. We believe that everyday women with real beauty problems should decide what products are made. Our Volition community drives the next big things in beauty through a collaborative, innovative process. 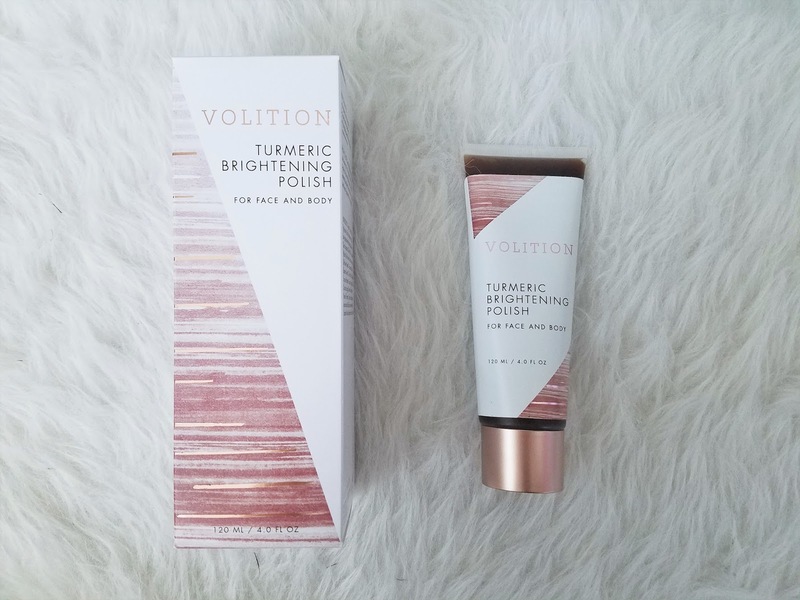 Volition Beauty is launching five of their top products at Sephora | Available on Sephora.com starting today, August 8 and in select stores this September. The collection includes the Oceanene Youth-Boost Gel, Detoxifying Silt Gelee Mask, Helix AM/PM Eye Gel, Oil-Control Matifying Mist and Turmeric Brightening Polish. I received the last three full sized products as a gift. 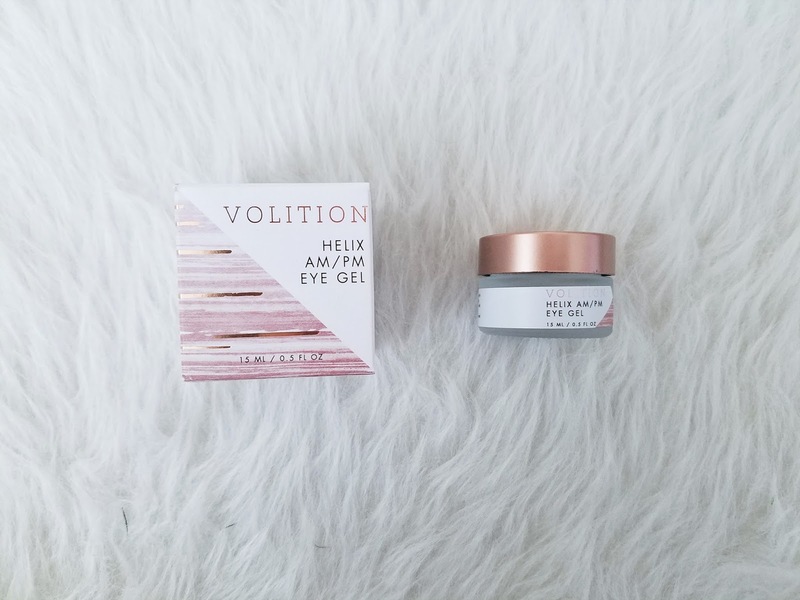 A hydrating, anti-aging eye gel that plays well under makeup. Powered by Escargot mucin, the multitasking Helix AM/PM Eye Gel can be worn all day and serves up both short and long term skin benefits. This fast absorbing, cooling gel acts like a primer but renews like a powerful anti-aging treatment, helping to rehydrate and blur the look of fine line and wrinkles. The Helix Complex is rich in allantoin, collagen and elastin for long-term anti-aging benefits. It immediately improves hydration, de-puff and smooths skin for flawless makeup application. Thoughts: I am so impressed with this product. It sounds like something I was looking for all along but did not realize I needed. It's muli-use purpose helps eliminate the need for a separate day and night time eye cream. The anti-aging benefits is a must at my age and its perfect to use as a primer under makeup to help smooth out fine lines and wrinkles and apply makeup on top. The gel is clear and absorbed fast and it felt cool on my skin. I've been using it every morning and it helps to depuff my eyes and smooth out fine lines. An invigorating on-the-go face mist that instantly leaves skin matte and shine-free, while controlling excess oil production over time. It reduces unwanted shine and oil while providing a flawless finish with just one convenient spritz. 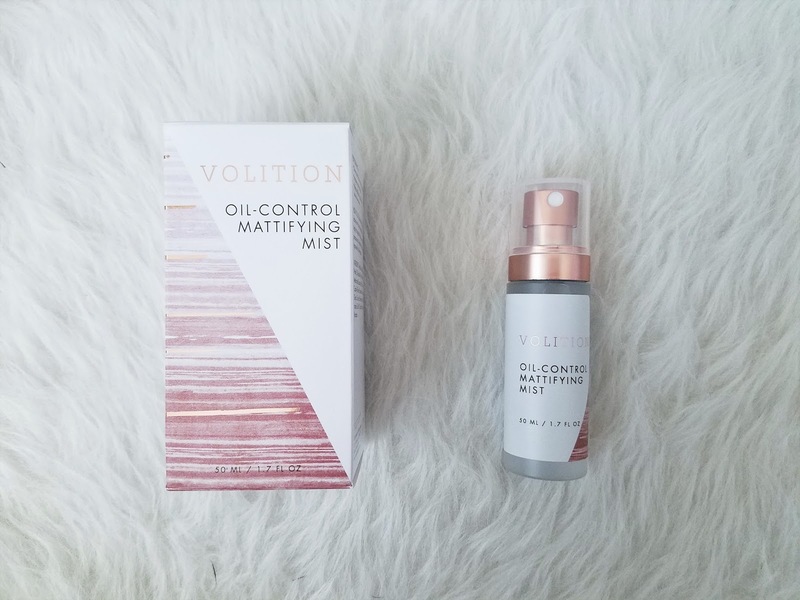 Unlike blotting paper that just absorbs oil, this spray leaves a matte-powder finish while also controlling oil production throughout the day. But oil absorption no longer means dry, tight skin. Our weightless formula gives you the shine control you want while improving skin moisture levels with a proprietary amino-acid complex and natural humectant powder. Thoughts: I've been wanting to try an on-the-go type face mist so I'm really happy to see this in the box. 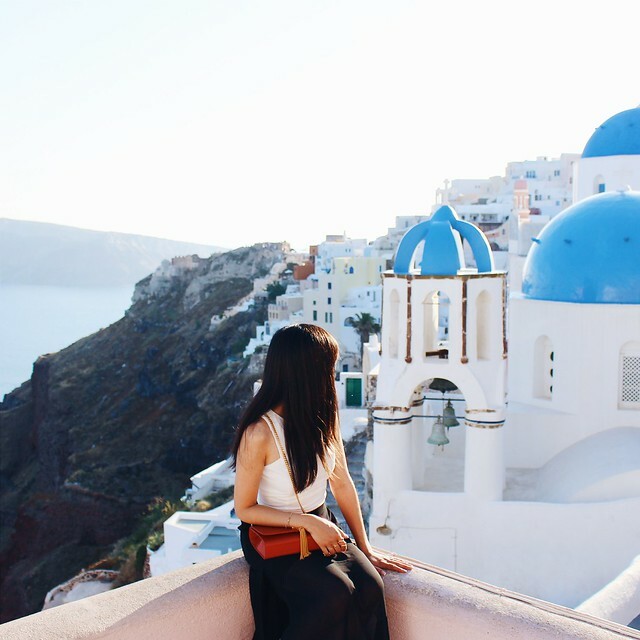 It sounds perfect for the summer months and to bring when traveling. It is a nice size that you can bring as carry-on and would be refreshing to use after a long flight. I shook the bottle and sprayed twice to cover my whole face. It was lightweight and absorbed fast. A tumeric-powered body scrub that brightens and tones both face and body for naturally glowy skin. Besides being an exotic spice savored in food, Tumeric is also a celebrated skin-enhancing treatment. For thousands of years, it has been a part of Indian women's beauty regimen for smoother, softer and glowing skin. Expertly extracted from the root, our Turmeric comes from the most potent part of the plant and does not stain the skin. Gentle enough for the face but effective enough for the entire body. Other ingredient highlights are Sandalwood for toning, and Olive Oil for serious hydration. Thoughts: I've actually never purchased or tried a full body scrub. I've also never tried any products with turmeric. 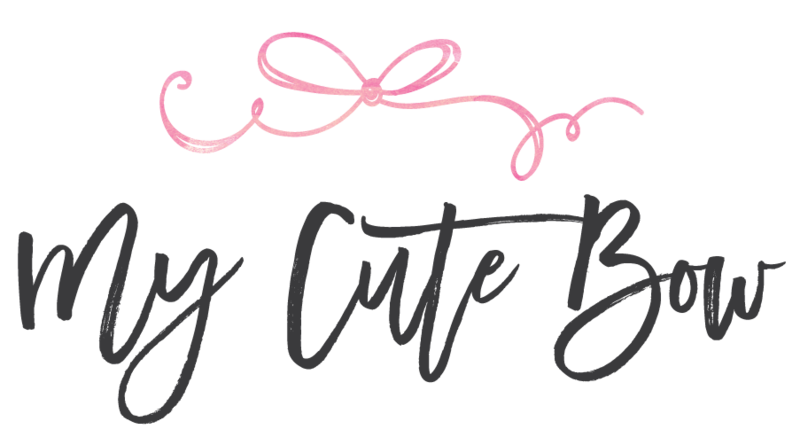 I'm glad to see that this line of beauty products also opens up beauty enthusiasts to try different ingredients. I'm excited to use this long term and see how it performs on brightening and smoothing my skin tone since I have tan lines in certain areas. It's supposed to tone and hydrate, and also promote overall skin radiance. Hope you enjoyed reading this review and will go check out the launch for yourself!